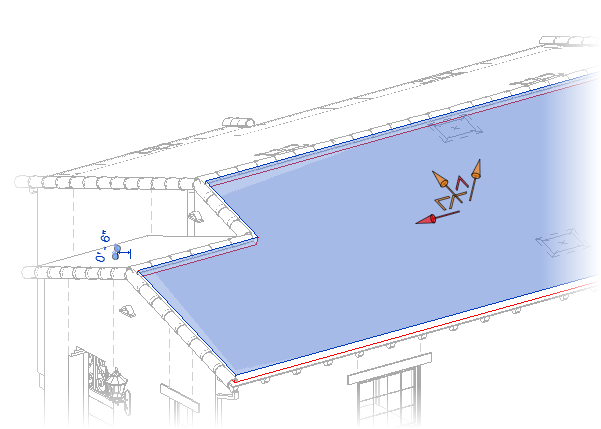 There are many interesting ways to use Revit's pattern-based curtain walls and panels, and this is one that must have occurred to many users when the capability was introduced in version 2010. 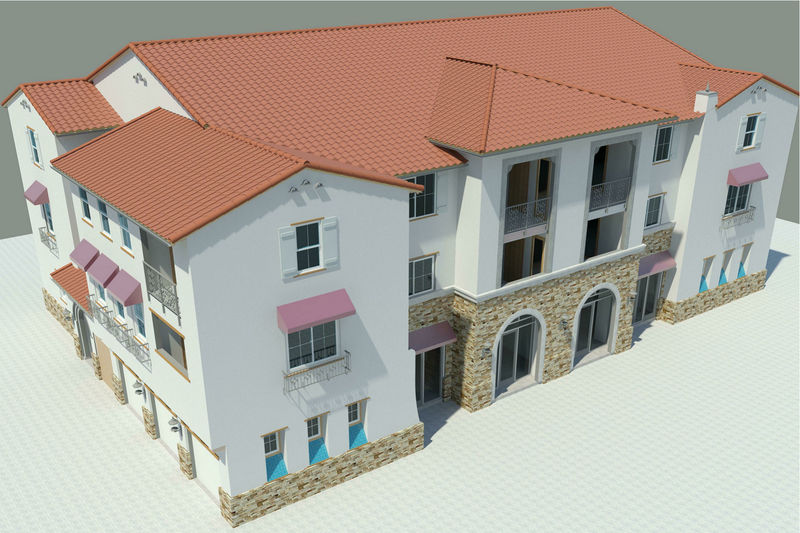 My recent work on smaller scale residential buildings provided the opportunity to develop the technique. 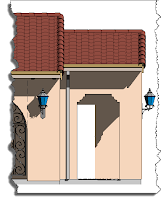 Traditionally in Revit roofing tiles have been represented by a "roof object" with a surface pattern and thickness. 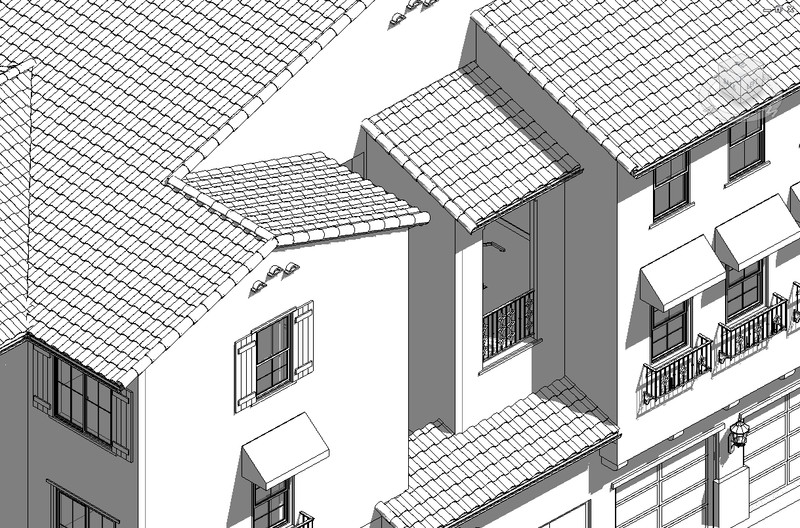 The line-based families I had previously created for hip, ridge and rake tiles are great for enhancing 3D views and also elevations to some degree, but these views were still very "flat" - resulting from the imported surface pattern (displayed at an angle) and the lack of definition of the foremost edge of the roof material. Pattern-based curtain panels are capable of stretching and deforming over complex surfaces. In addition, panels are automatically trimmed along angular edges, which is essential for accurately depicting the hips and valleys of these roof types. Starting with the Curtain Panel Pattern Based.rfa template set to a 12" x 12" grid two coincident profiles are blended into a tapered 'S' tile with a 2 inch overlap on the bottom edge. In the building model roof structure and plywood are separate objects. The roof tiles are hosted by an in-place mass family. With the workplane set to the surface of the plywood, a boundary line is drawn offset by a few inches from the edge of plywood. 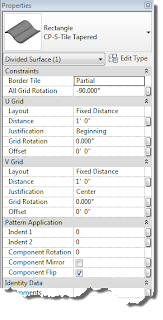 The purpose of the offset is to eliminate overlapping tiles. Use 2 inches at hips and edges, 3 inches at hips and valleys. Selecting the closed boundary, the in-place mass is extruded from the plywood surface. 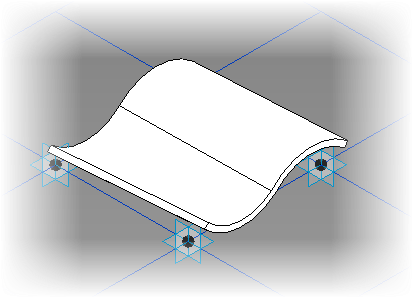 A divided surface is applied to the bottom of this extruded form, with a fixed distance of 12 inches in both directions. The tapered S-tile panel family is applied to the grid. Component flip places the tiles above the plywood. Other settings allow fine tuning of the panel layout. Go to the Files & Families tab above to download sample files. 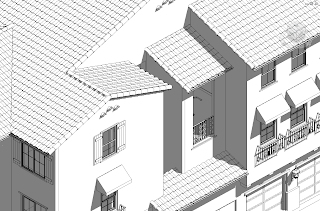 Is it possible to draw this in revit 2011? Yes, pattern based families have been available since version 2010. Please,I didn't understand how to draw the grid on the surface and how we apply the S tile. After setting the plane, what do i do? 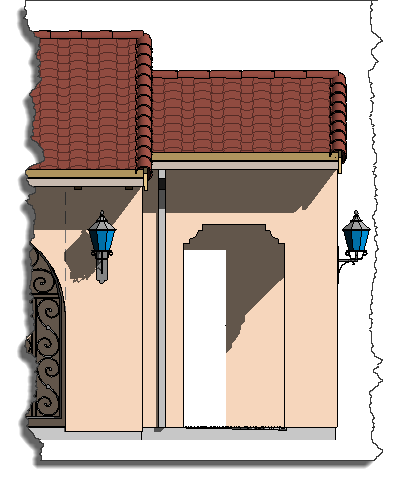 Hey, did you ever figure out how to create a S concrete tile style roof like he describes? I too am interested in doing this but am having trouble figuring how to apply to tiles to the roof itself.. Thank you. Your post is amazing and makes people to think about pattern based massing !!!! Most of other posts are not live example /application. Your choice of roofing materials types or the kinds depends basically on your choices and on your place of stay. It can differ in a different way like the materials can be easily obtainable and less attractive in terms of options. The roofings can be rare but the roofers need to know how to install it well. The opinions expressed by the author and those providing comments are theirs alone, and do not reflect the opinions or views of KDG Construction Consulting or any of its employees. 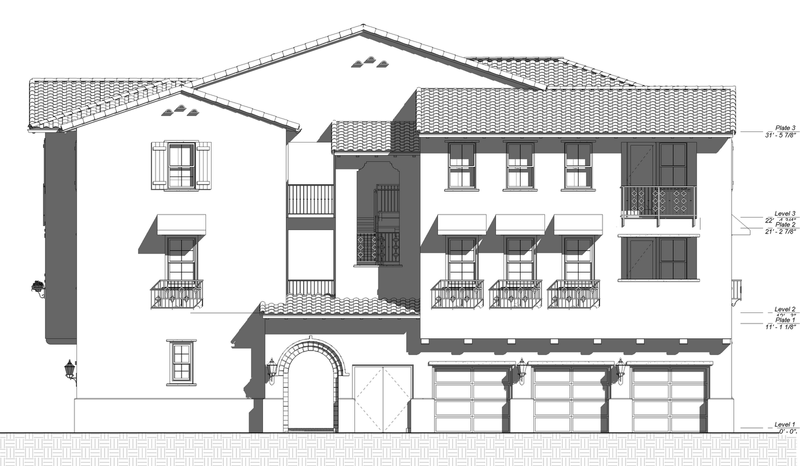 KDG Construction Consulting is not responsible for the accuracy of any of the information supplied by the author.